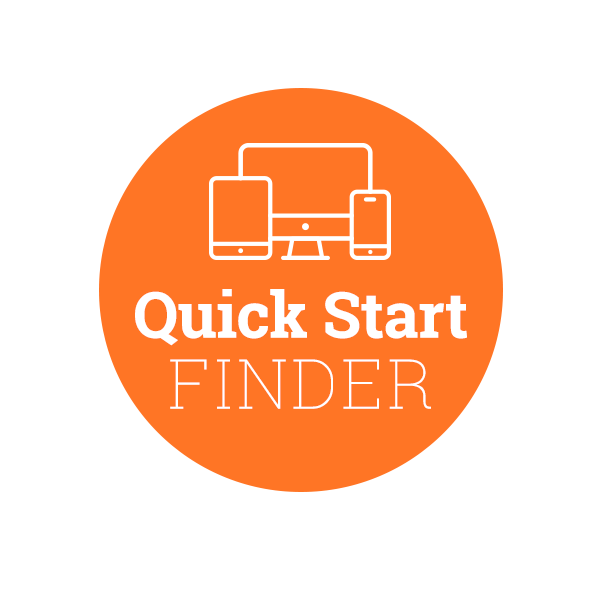 ion interactive - Which Quick Start is right for you? Where will you use this creative? Where in the funnel are you focused?